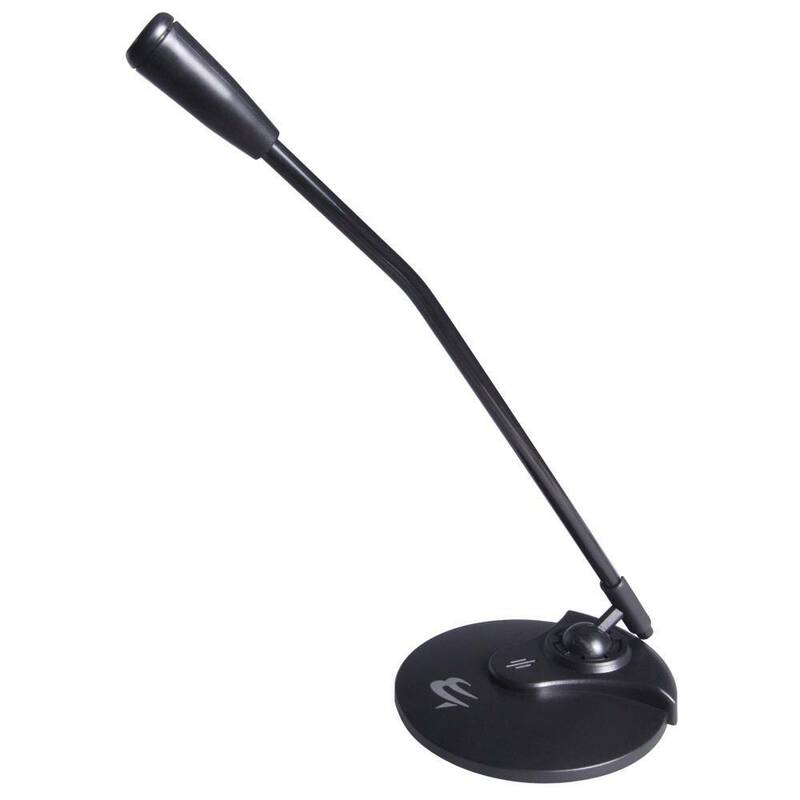 This lightweight microphone is suitable for multiple recording applications, such as voice, music and conferences. 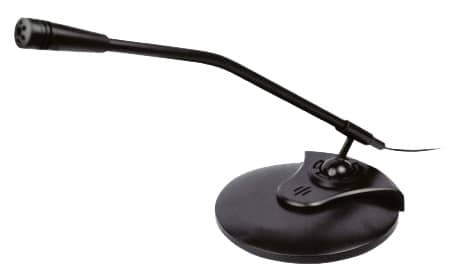 The high sensitivity makes this microphone extremely versatile; whatever your needs, the chances are this microphone will fulfil them. Compatible with most Windows and Mac operating systems.